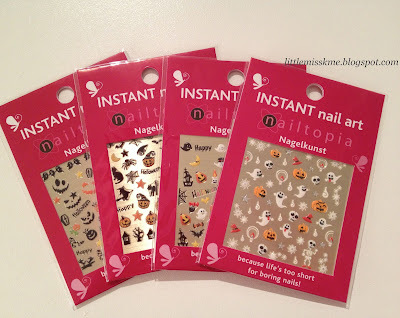 These 'Instant Nail Art' stickers where sent to me by Nailtopia. I registered with Nailtopia a few months ago after my friend had recommended them to me - she buys from Nailtopia all the time and regularly sends me pictures of her nail designs. 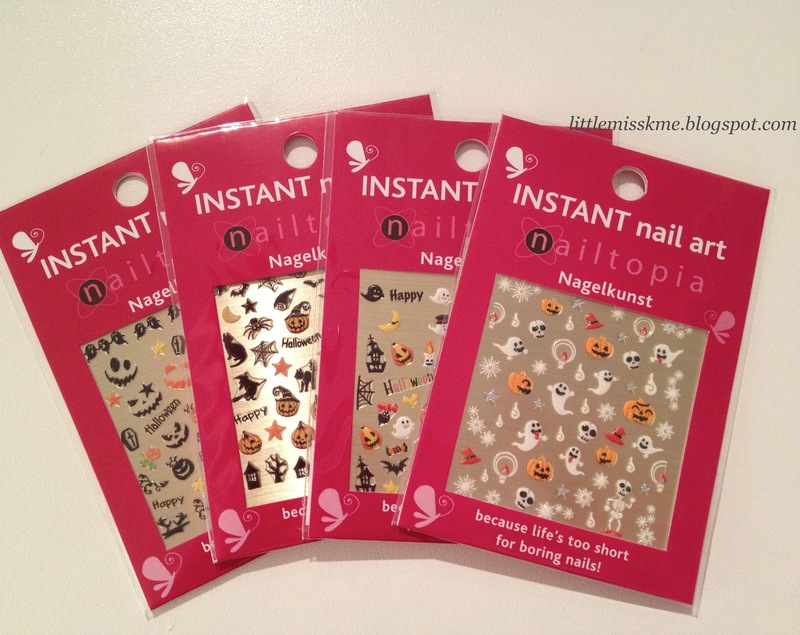 With Halloween just around the corner I just had to try these 'Instant Nail Art' stickers out. 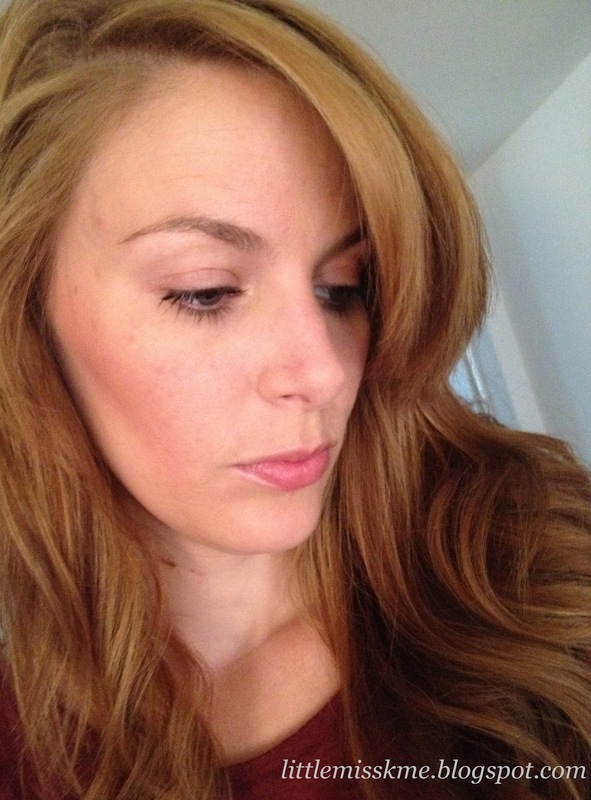 I have done mine over 4 different colours (pictured below) to demonstrate the looks you can achieve. 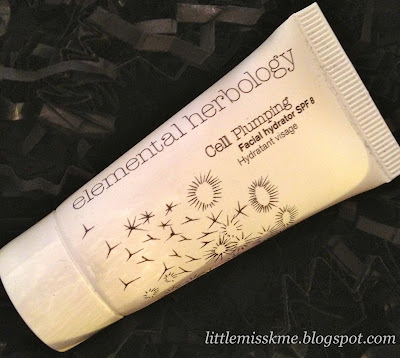 This is an SPF8 facial moisturiser, designed to plump, nourish, and moisturise dry skin. Containing a cocktail of ingredients such as Royal Jelly, Evening Primrose Oil, Pearl Extract and Omega 3, 6 & 9. Making this perfect for dry or mature skin. It's also ideal for those in dry or cold climates. I got on very well with this considering I have combination skin type. It was great for applying when we had a cold spell recently. I found my skin didn't feel dry and tight by the end of the day (like it normally would when the weather changes!). It soaks in extremely quickly and leaves no greasy feeling, plus it smells wonderful! Above are the polishes I used. Apply your base coat and allow to dry. Now apply one coat of your chosen orange nail polish. 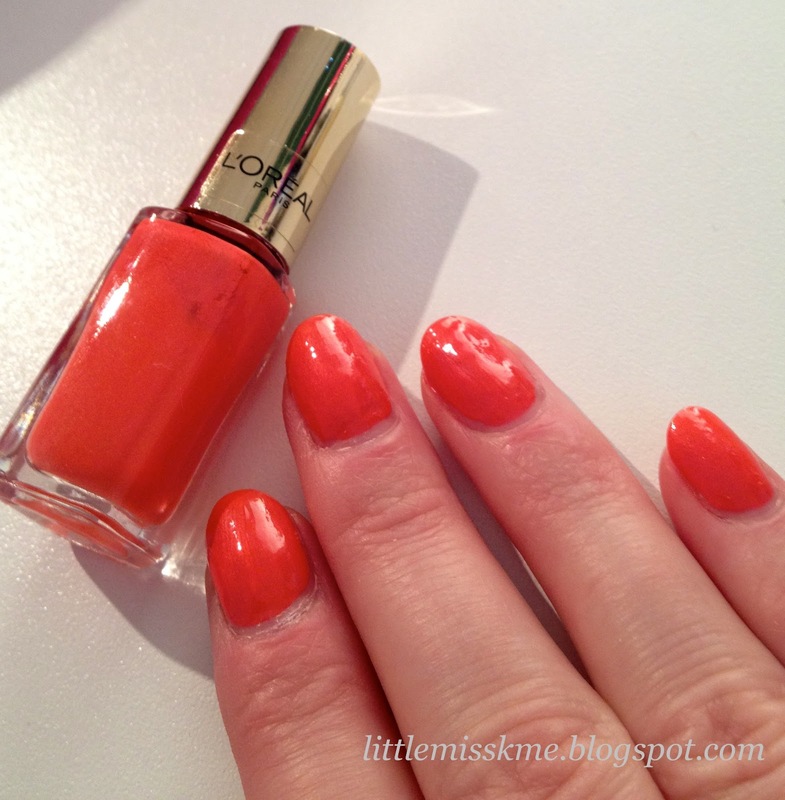 This doesn't have to be perfectly even, so long as you haven't coated your cuticles! Leave to dry before applying one coat of Shatter (or Crackle) Polish. 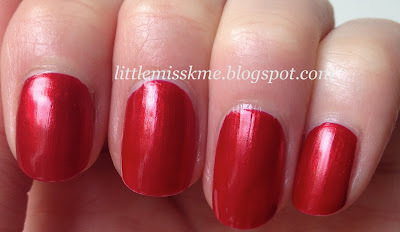 I then used Orly "Matte Top" to take off some of the shine, rather then using a glossy top coat. If like me you love your comfortable trainers and flats, then these are for you. These are Hi-Top wedge trainers (or sneakers) and can be found in just about every store right now. I've found my 'Hi-Tops' to be super comfy and I have near enough lived in them. They look great with skinny or slim fit jeans. 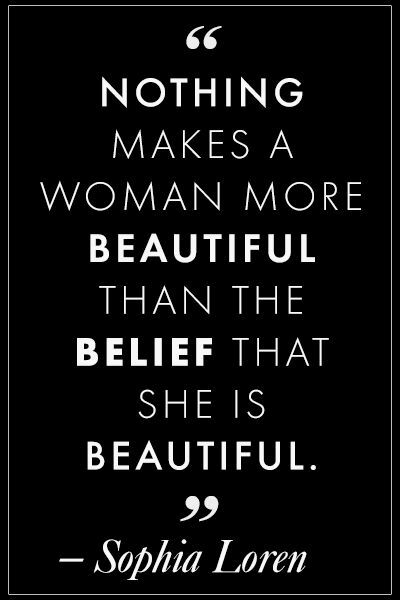 I also feel mine have a slight 'biker chic' feel to them which I really like. They're by a company called Graceland, and are available for around 30CHF in Switzerland. Do you like Hi-Top Wedge trainers? 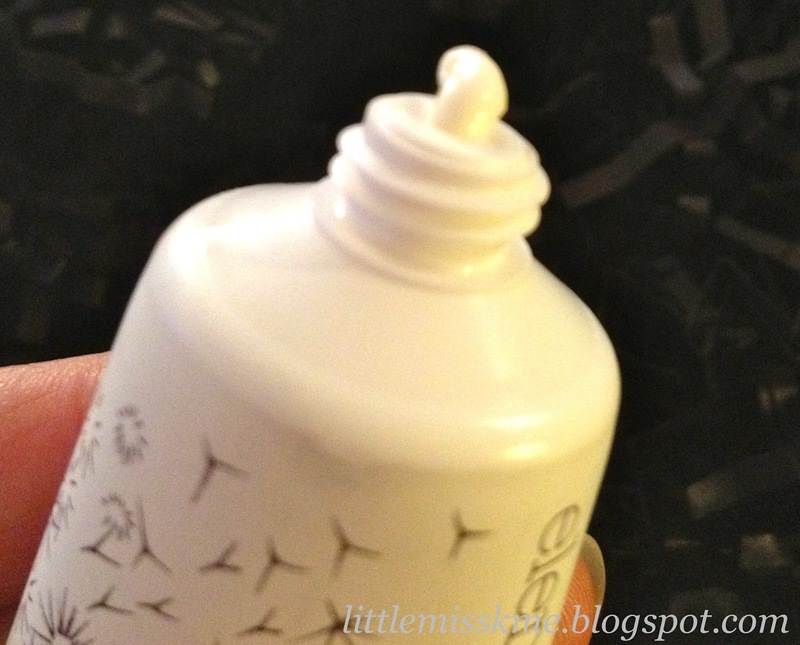 I'm not sure about you, but my big pet hate is not being able to get all of my hand cream out of the tube. Well have no fear.........L'Occitane has the answer! The Magic Key is a nifty tube squeezer. 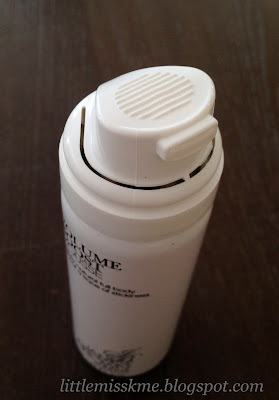 All you have to do is pop the bottom of your metal tube L'Occitane product into the slit in the Magic Key and turn. As you turn the key it pushes your product out of the nozzle, thus squeezing every last ounce out of your tube. I think it's fabulous and this is the first time I've seen something like this outside of the hair industry (we use something similar for tubes of tint). Here's another of my travel size treats that I picked up on my last visit to the UK. With a combination of coconut milk, coconut oil, and egg white proteins, these are designed to be weightless on the hair. The gentle cleansers also help to hydrate and nourish your hair as they wash away impurities. 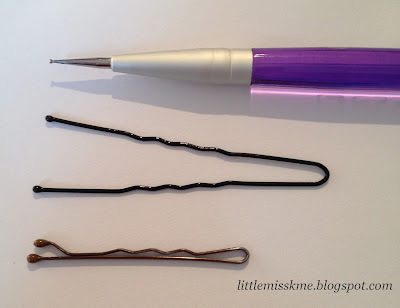 I can also tell you that they are safe to use on colour treated hair, and will not cause fading. After using both products for the past week, I can safely say I wish I had bought bigger bottles! 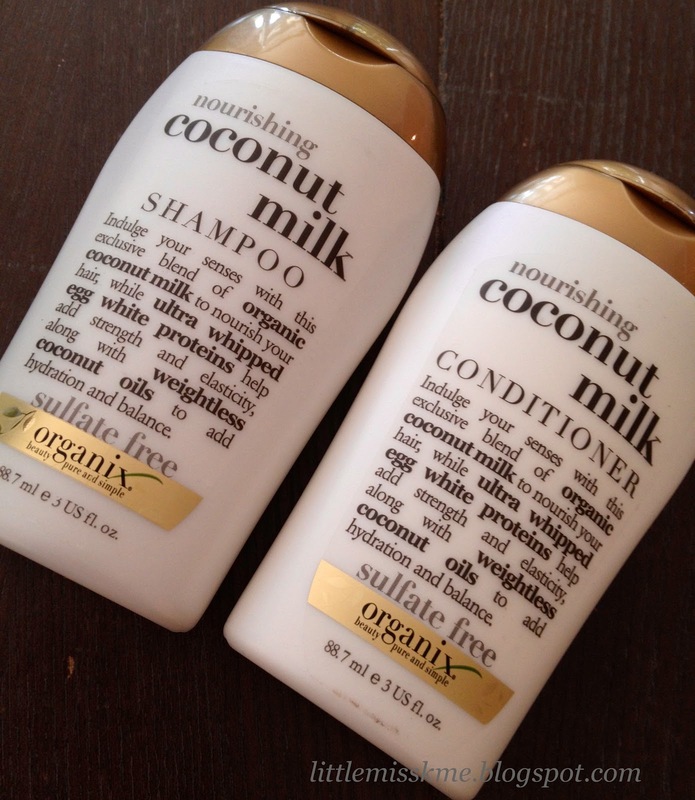 I always shampoo my hair twice (hairdresser habit) and found the second shampoo lathered up alot more then the first. The conditioner was ever so soft on my hair, and I had very little trouble combing* my hair through after washing it. Every time we go back to the UK it's another opportunity to hit NEXT. Mid-Summer we had a mega-store open up just outside our town centre. It's so big it even has a Costa Coffee, which was totally unexpected! So, as normal I have my eye on a few items I'd like to get for Little Miss. I know alot of people aren't keen on burgundy, but I love it. Furthermore, Little Miss has (half) Mediterranean blood, so she has beautiful brown eyes and olive skin (rather then my english rose skin). So personally I always feel she suits warmer toned colours to cool pastels. And there you are.....my pre-planned shopping spree! Its that time of year when the nights are (as they say) 'pulling in' and we're seeing the seasons change. This Autumn/Winter my mission is to find a well fitting leather jacket. I've spotted this a couple of times on Twitter. After some investigating I figured it would be a bit of fun to do. The idea is you do your make-up as normal and then write down the price of each product used. Once you have finished this gives you your total 'worth'. I know you wouldn't use a whole tube of mascara or foundation in one application, but I don't make the rules! Well that's not bad at all!! To be honest this is more of my 'normal day makeup', worn when I'm out in our town running errands. 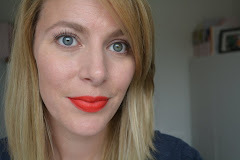 If I go into the city to meet friends I would normally put on eyeshadow and a lip colour of some sort (maybe my Clinique Chubby Stick or Bobbi Brown lipstick) This would add around £40 or so. 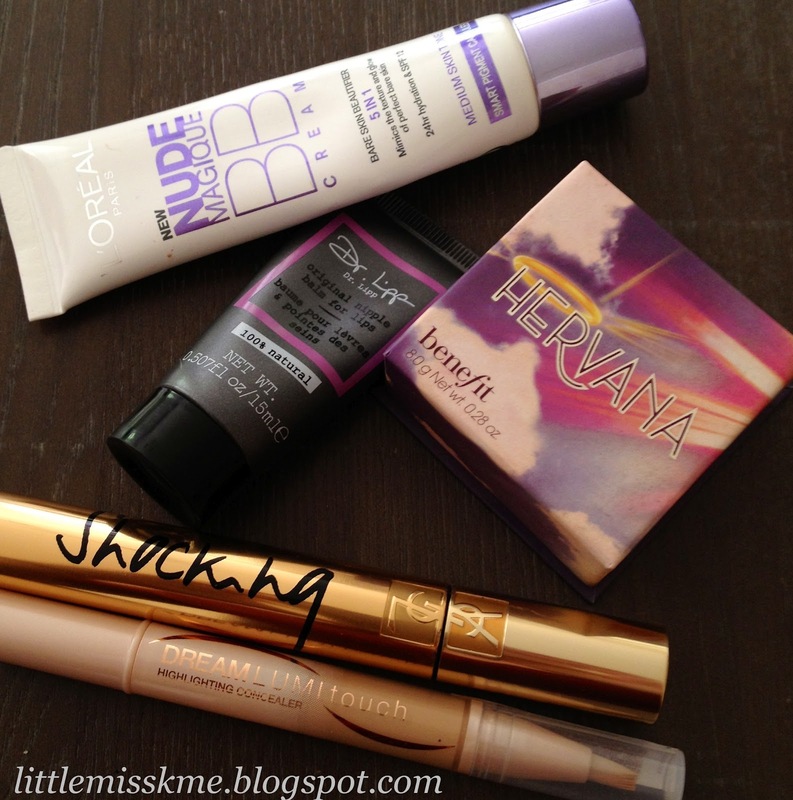 I do have my all time favourites I like fall back on, but I can't resist the 'mini' products that are available now. 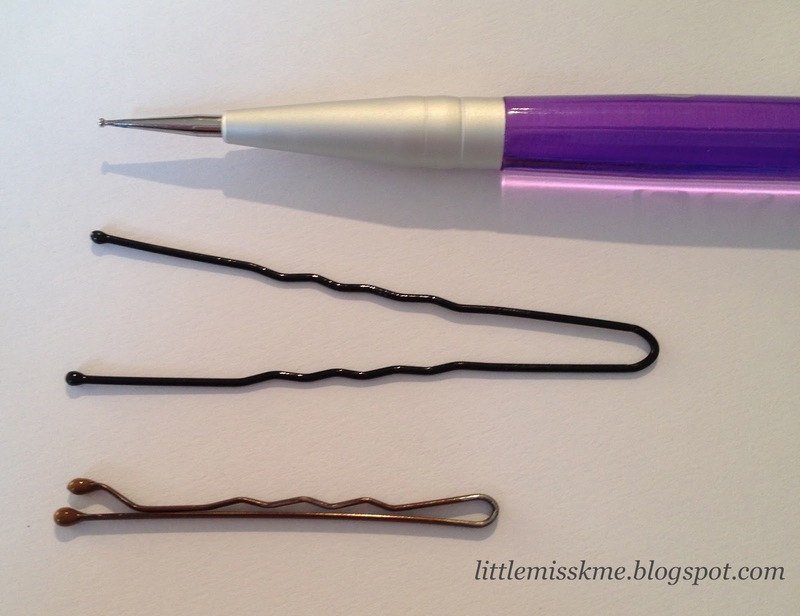 It makes it so easy to test out a new product without breaking the bank! 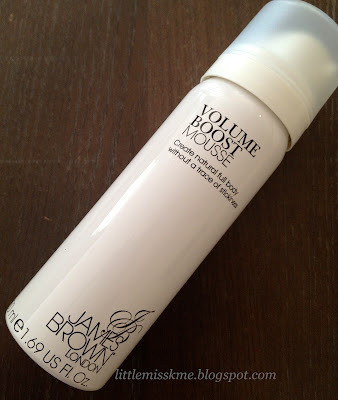 I've had quite fine hair since having 'Little Miss', so for me a Volume Mousse is essential for that much needed lift. Directions - Shake can well before use. Apply a walnut sized amount to towel dried hair, making sure to spread it from roots to tips. Blow-dry as normal. I'd been thinking about producing some more tutorials, and put this one together to demonstrate how easy it is do to 'polka dot' nail art. ** Two Nail polishes. 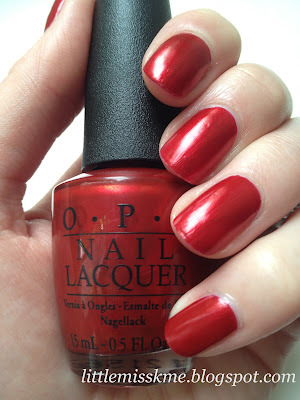 I've used OPI Nein! Nein! Nein! OK Fine! as my base colour, and OPI Don't Pretzel My Buttons as my 'polka dot' colour. 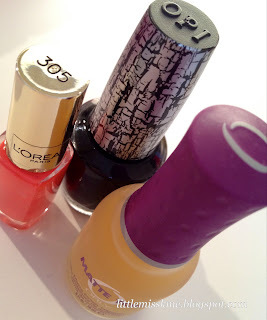 **Base Coat & Top Coat. 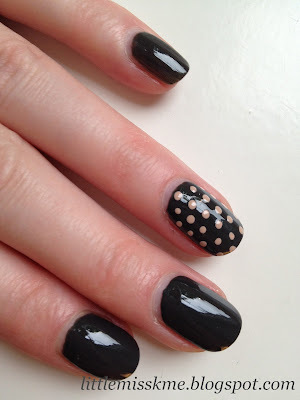 To start with you just paint your nails as normal, but don't apply Top Coat until you've done your 'polka dots'. 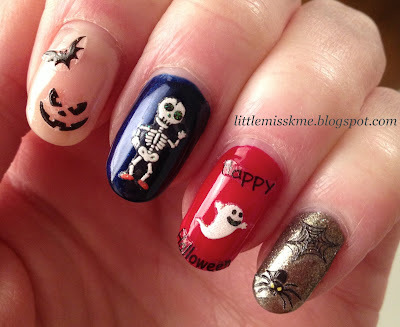 Next put a blob of your 'polka dot' nail polish on some paper/card to work from. All you have to do now is dip the doting tool into the polish and carefully place it on the nail where you would like your 'polka dot' to be - and repeat. 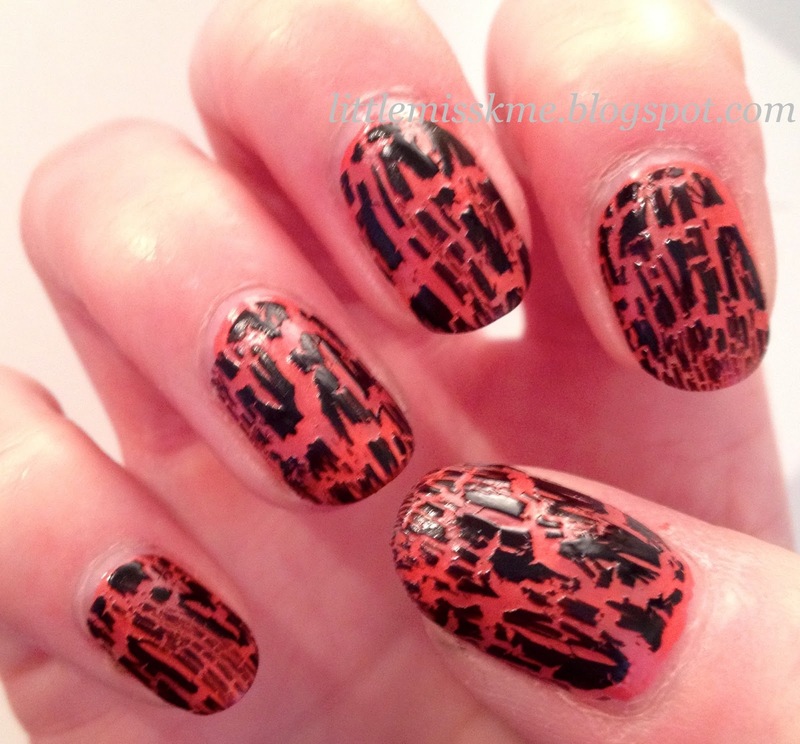 Once dry apply Top Coat. 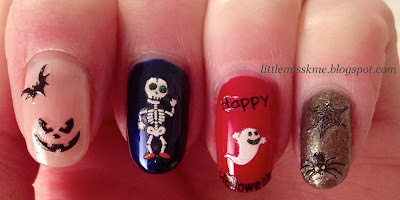 I hope you have found this tutorial helpful.....I'll be back soon with more!